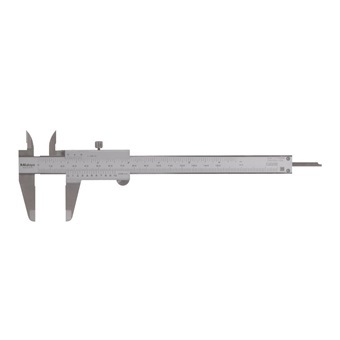 MITUTOYO SERIES 530 VERNIER CALIPER is rated 5.0 out of 5 by 1. Can measure outside diameter, inside diameter, depth and steps. Rated 5 out of 5 by Azri from Good, solid caliper. Needed a budget caliper for work, saw this on Horme and I’m glad I made the purchase. Its does what a caliper should do, and it is of solid build. Good purchase for me.